Have I ever told you spring is my favorite season and time of year. 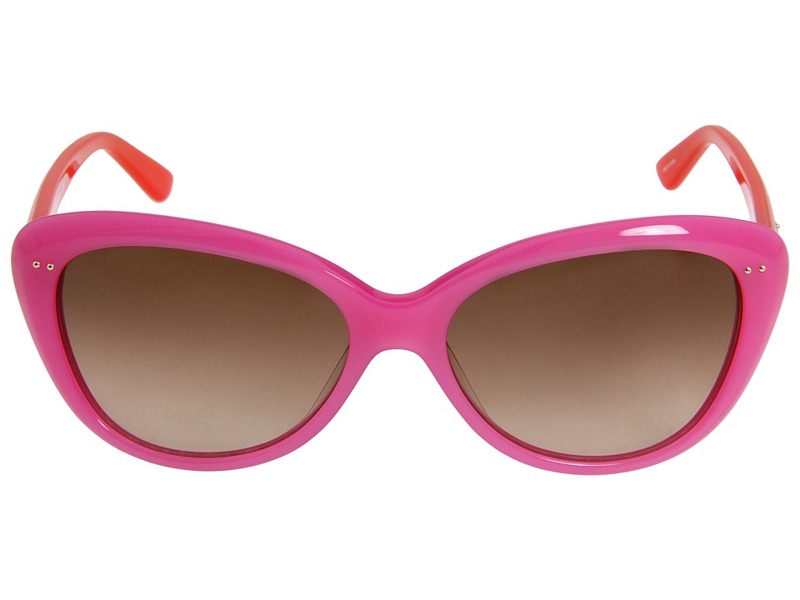 I love spring time, not just because my birthday is in spring, but mostly for the weather. Living in So Cal we have great weather in spring. 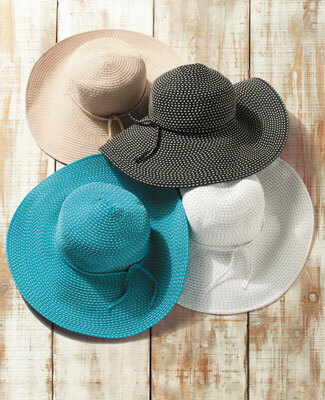 The fashion for spring time is also more fun and fab. 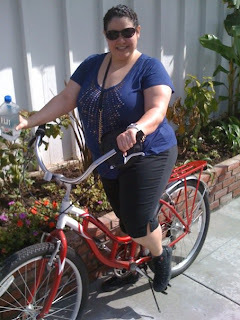 This week here in Long Beach the weather has been absolutely perfect...sun shining and warmer days have me excited. I am especially eager to go for a lovely bike ride along the beach. I live close enough to the beach where I can go ride everyday. Sadly about 2 years ago, some losers stole my beach cruiser. I didn't really get to ride it as much before it was stolen. Add a cute basket, a sun hat, fun sunglasses and I am ready to ride! 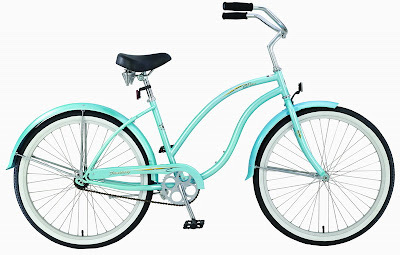 i just bought a cruiser bike in february... it's an electra brand one. i LOVE it! 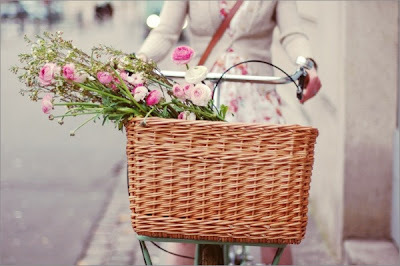 My favorite activity is cycling in spring time. I've few friends who join me for the fun ride. Sorry to hear your beach cruiser was stolen, I heard beach cruiser bike is not attractive to thief for unattractive look. Casual riding bicycles are specially suitable for laid back riding and the Oceanside is not any exception, with a low-profile steel cruiser frame and a cruiser handlebar that combine to set you in an upright riding position. Cruiser bikes are renowned for being seen on the beach, and have a design and style all their very own. 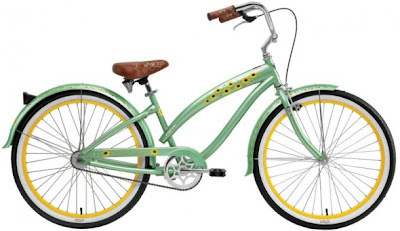 There are a few distinct features which mark a beach cruiser women's bicycle. We'll talk about those here.